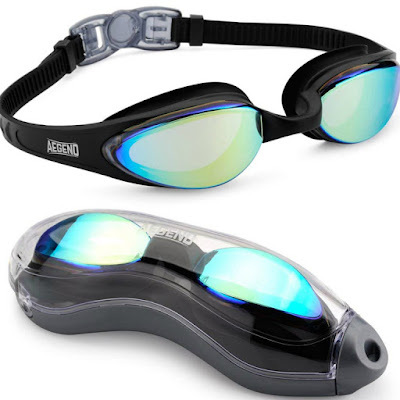 Right now over at Amazon you can score these Aegend Swim Goggles for just $7.01 when you enter the promo code WX6R2SW8 at checkout! Note that there are four colors/styles to choose from and each pair comes with a case. These flexible and durable goggles are made of ultra-soft silicone material and offer you undistorted peripheral vision; they also come with a 12-month warranty.